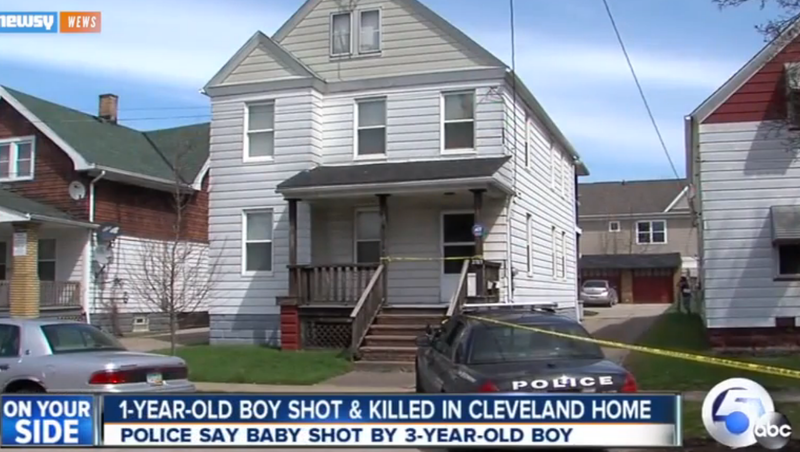 The news that a 3-year-old shot and killed a 1-year-old with an unattended gun should be shocking. Sadly, tragedies like these are becoming less and less shocking. It’s a bitter pill to swallow that this isn’t the first story of its kind we’ve heard. Tragic and fatal accidents like this one, involving children and guns, have happened before. Each time something like this happens, the sympathy and sadness we feel doesn’t lessen, but the shock does. There are so many good reasons to revisit gun control, but children managing to kill other children with a gun is about as pertinent a reason as we can think of. Gun safety is all well and good, but gun control is imperative; after all, prevention is better than a cure. The only way to move forward from such an awful tragedy is to ensure that it doesn’t happen again. Toy guns: Harmless fun or mixed messages?